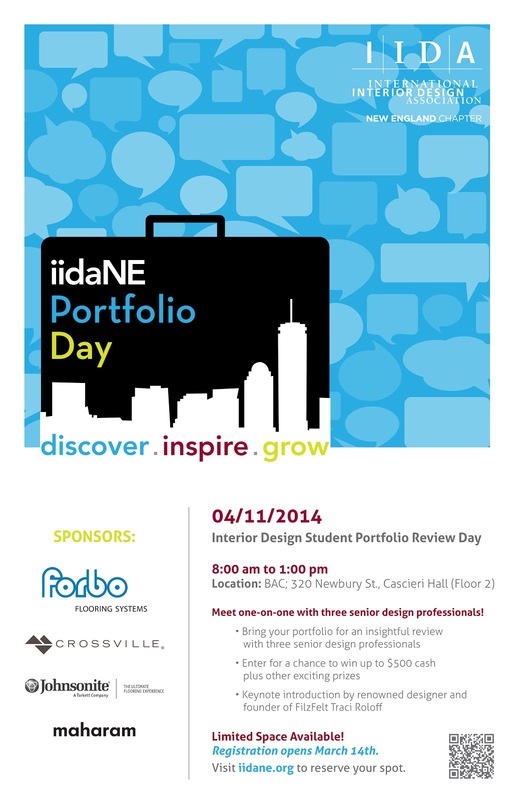 IIDANE Portfolio Day - Still seats available! ATTENTION BAC students! Student Portfolio Day is almost a week away! There are a few empty seats available.